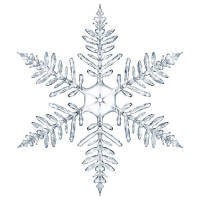 Oh the weather outside is frightful, but the gymnastics is so delightful! And since there's no school to go, let us flip, let us flip, let us flip! Ring in the new year and join us for our Winter Camp 2018. Gymnastics, trampoline, games, crafts and lots of fun! 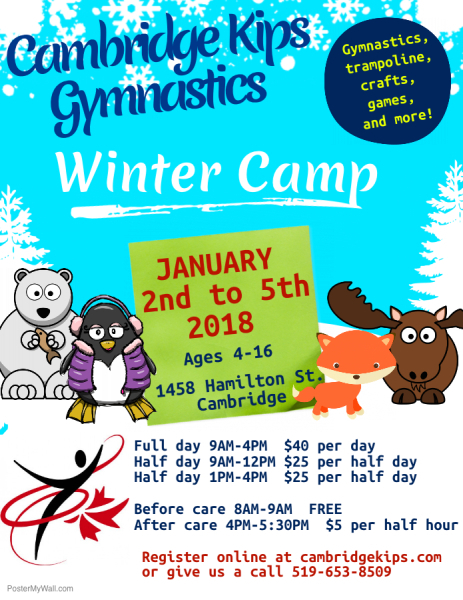 A typical day during a week at camp includes over 3 hours of gymnastics time where they will be introduced to new skills or work on those that they have already started learning, craft and games based on the theme of the week, 2 snacks and a lunch period.